Alison Humphrey plays with story across the fields of drama, digital media, and education. 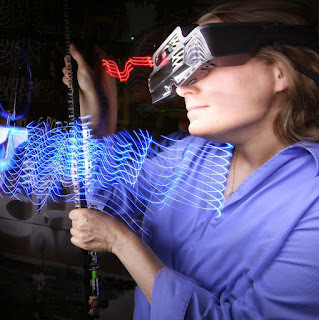 Alison holds a BA in American studies and studio art from Wellesley College, an MA in interactive multimedia from the Royal College of Art, and an MFA in theatre directing from York University, where her thesis production of A Midsummer Night's Dream used motion-capture technology to weave real-time 3D computer animation and digital effects into live performance. 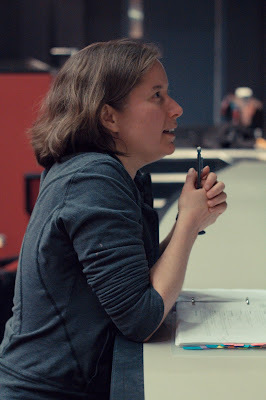 She started her career as an intern at Marvel Comics, worked as a writer on 115 episodes of Global TV's improvised "instant drama" Train 48 (where she initiated one of the earliest transmedia blogs in a TV series), and produced one of the first alternate reality games for Douglas Adams's Starship Titanic (whose community-created storyworld has continued to evolve for nearly two decades, as chronicled in The Economist: "Emergent systems: The forum at the end of the universe"). As a story editor for Sarrazin Couture Entertainment, she developed drama series for CBC, CTV and ABC, and as a research associate at York University helped with the launch of a new collaborative e-learning system. Theatre work includes assistant directing with Katie Mitchell at the Royal Court Theatre, Stephen Unwin at the English Touring Theatre, and Carey Perloff at the American Conservatory Theater and the Stratford Shakespeare Festival (where she won the Elliott Hayes Award); and directing the UK premieres of James Reaney's The Donnellys at the Old Red Lion Theatre and Normand Chaurette's The Queens at the Royal Shakespeare Company Fringe Festival in Stratford-on-Avon. Alison was director and co-writer with Pascal Langdale on two interactive live-animated sci-fi theatre projects: Faster than Night (Harbourfront Centre, Toronto), and The Augmentalist (Augmented World Expo, Silicon Valley). 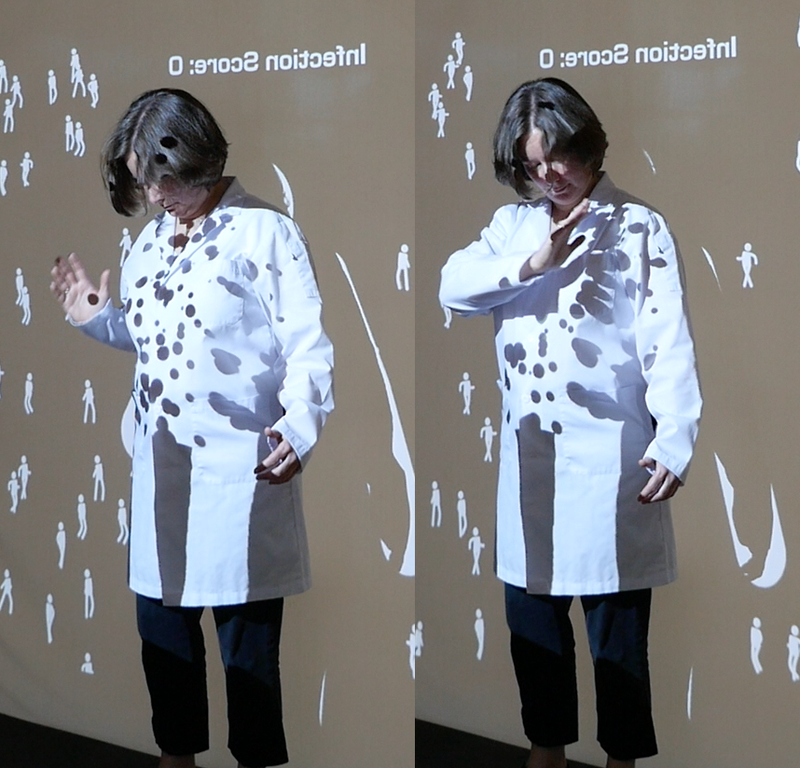 Alison is a member of the executive committee for Sensorium: Centre for Digital Arts and Technology, and a HASTAC Scholar with the Humanities, Arts, Science, and Technology Alliance and Collaboratory. Her blog is an erratically-updated collection of thoughts and pixels, sometimes even mentioning her dissertation research, but just as often not.